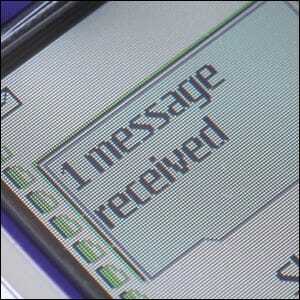 The first SMS message was delivered in December of 1992. The message was crafted on a computer by Neil Papworth–a test engineer for Sema Group–and delivered via the Vodafone network in the UK to the phone of Richard Jarvis. The body of the text message was simply “Merry Christmas”. While this is the first example of a text message delivered to a phone, the first example of phone-to-phone text messaging would not occur until a year later in December of 1993 on a pair of Nokia phones linked by the Radiolinja network in Finland.